Instead of doing our best to summarize and explain home inspections, we thought we would go straight to the source - our go to Inspector himself. 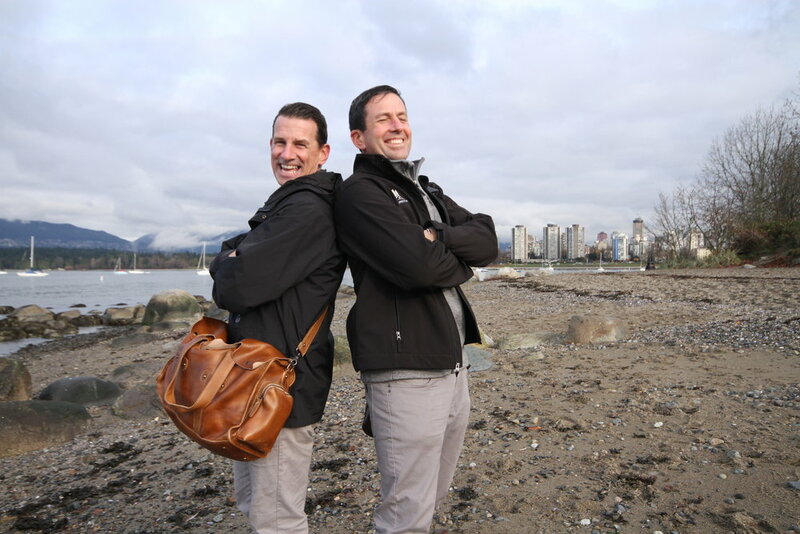 Not to be confused with Shawn Anderson the Realtor - we sat down (figuratively) with Shawn Anderson the Inspector to discuss everything you need to know about home inspections in Vancouver. If you’re a first time home buyer, this might be new information to you and a critical step in your purchasing process. If you’ve bought or sold before, then hopefully you learn something new today and know what to look out for when choosing a home inspector. A home inspector’s job is to visually inspect and assess the condition of the building and advise on anything dangerous; anything that could cause problems in the future and report on aspects of the building that will need future and potentially costly maintenance (the roof for example). - Foundation Inspection and the grading around it. What don’t home inspections cover? When do home inspections take place? In the past, most inspections took place after an offer was accepted (subject to inspection). However, this switched when the Vancouver real estate market was very hot and many people were doing the inspections after the purchase. Now that the market has settled down a bit, it’s more common to have a pre-listing inspection conducted where the report can be offered to potential buyers. The cost varies depending on the age, square footage, added suites and other factors in the home. We include everything you need in one price - however this is not always the norm for inspection companies. All of our prices are listed on our website and what they include. How long do home inspections take? Again, this depends on various factors. On average, a condo with full access takes about 2 hours and an average sized single family home is at least 3 hours. Are the post-inspection reports hard to read? We take pride in our user-friendly reports, which includes photos to help understand the content. Buying a home is one of the largest investment you will make in your life. A home inespection helps uncover potentially expensive repairs or necessary upgrades - even smaller items found in an inspection can add up. It’s important to know what you’re getting into when buying a home so that there aren’t many unexpected surprises. Whether you’re buying a new home or an older home, get a home inspection! Does it help having a home inspector that knows Vancouver and it’s buildings? For sure! I believe it’s important to have local knowledge - it just makes sense. For home inspections, I got my initial training through the largest American training institute for inspections. The process included mentorship and exams - which I passed with flying colours. Then I joined the largest inspection company in North America, which I was apart of the Vancouver franchise. The company sent me to Toronto for more traning as well. Now, I am a fully licensed inspector and fully insured (which is mandatory). I’ve been a home inspector for 9 years now and be an independent inspector for 3 years. Do you have any crazy stories from things you’ve seen? Oh my, so many great stories! Make sure to follow @theinspector_vancouver on Instagram to see some crazy finds during home inspections. 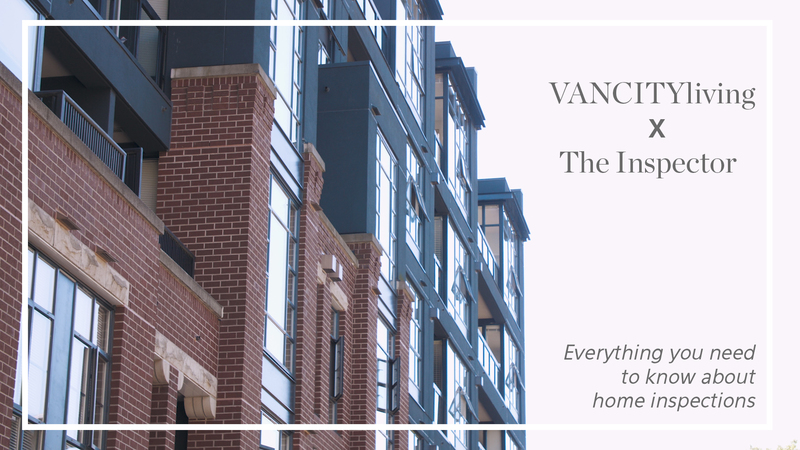 What is your favourite neighbourhood in Vancouver? I love the West End - specifically West of Denman. There is such a great community of people with some really lovely older buildings. I also love South Granville (from 16th to 7th). The location is awesome because you’re so central to everything. Thank you Shawn, The Inspector! Let us know if you have any questions about home inspections or other real estate related inquiries.